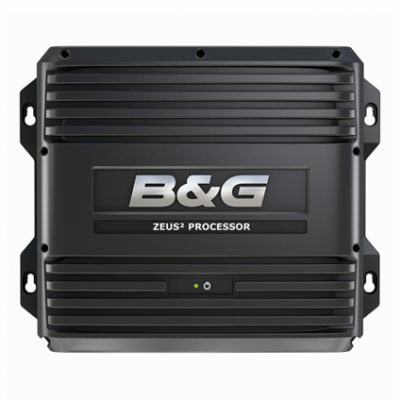 Zeus² Glass Helm is a super-fast, smart dual-screen multifunction navigation system for large cruising and performance sailboats. Zeus² Glass Helm is a super-fast, smart dual-screen multifunction navigation system for large cruising and performance sailboats. It blends bespoke, sail-specific features with a dual independent output, quad core high-power processing and intuitive multi-touch control. Zeus² Glass Helm delivers lightning-fast charting, radar and sonar and smart Autorouting and Easy Routing capabilities with extensive network compatibility. 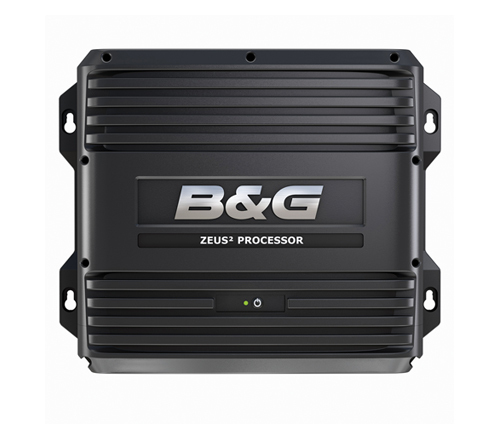 Zeus² is fully compatible with the B&G H5000 System, allowing seamless data sharing.